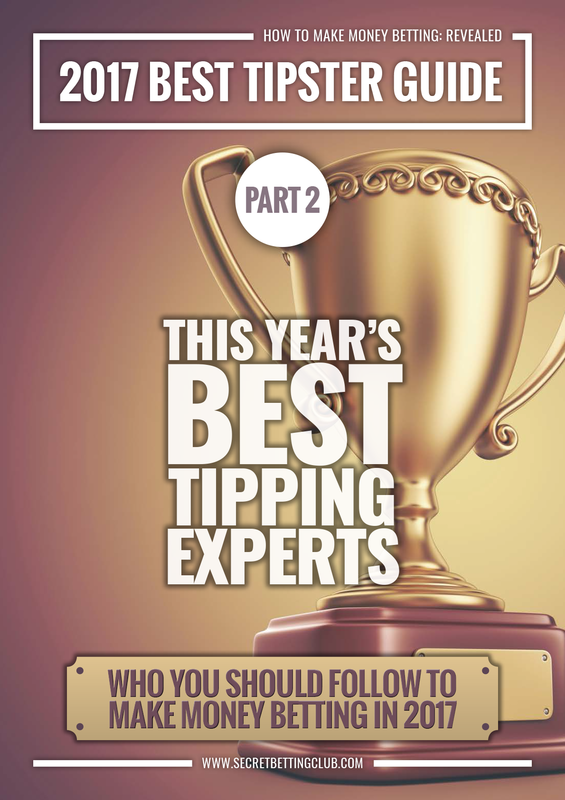 Parts 1 & 2 Of The 2017 'Best Tipster Guide' Out Now!! This entry was posted in Best Tipster Guide and tagged best tipster guide, exchange tipsters, part 2 best tipster guide. Bookmark the permalink.